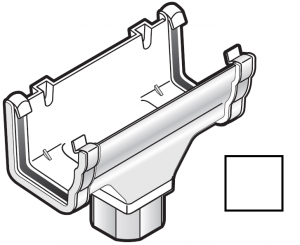 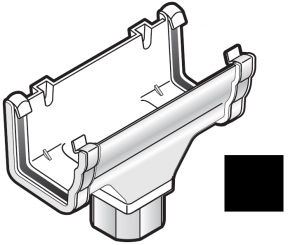 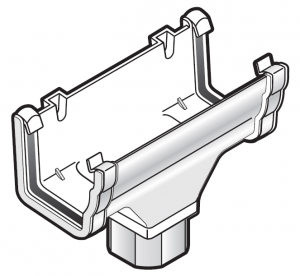 This running outlet will take either a 68mm Round or 65mm Square standard downpipe as it has a universal spigot on the bottom to take either pipe without the need for an adaptor or joiner. 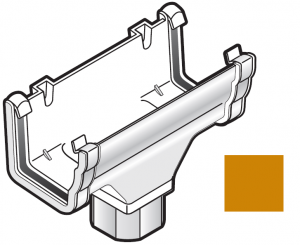 Avaliable in Black, White, Brown and Caramel guttering. 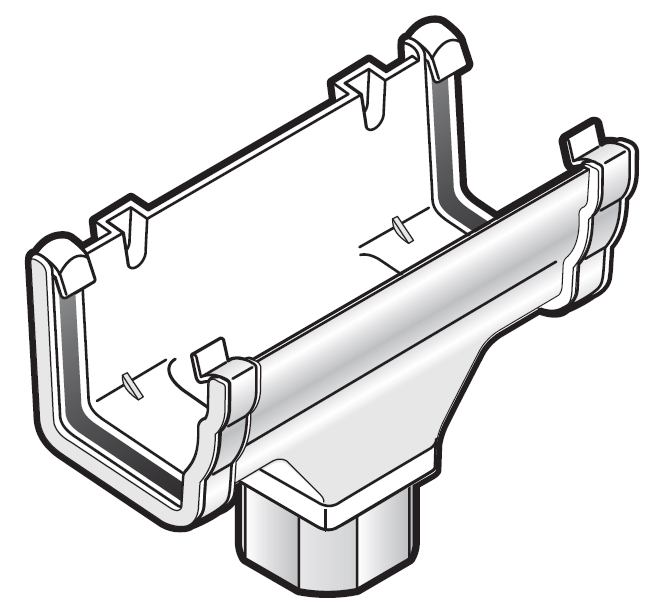 This is also available in FloPlast Cast Iron Effect guttering.